How to improve your credit score - MoneySpace - Get Free Quotes & Save Money Today. Struggling to borrow money? Constantly being turned down for credit? 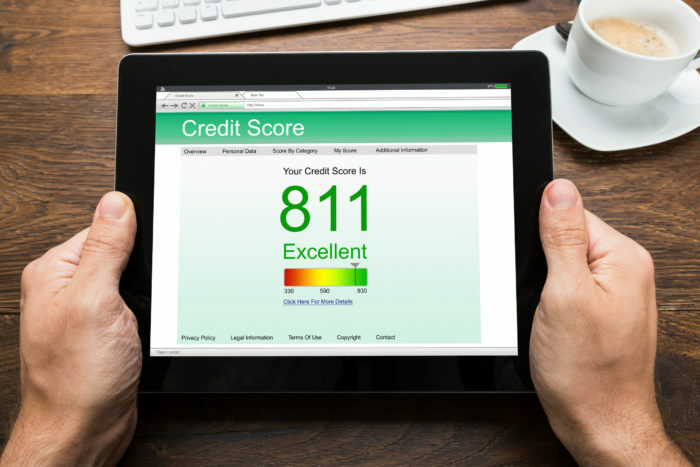 You need to check your credit score. Just like reading your credit card bill or checking your bank statement, your credit report is something that’s worth looking at regularly. This way you can keep an eye out for fraud, maintain your credit score, and put yourself in the best position to get the cheapest rates, should you should need to get credit at any time. You can check your score for free and if it isn’t in the best shape, there are things you can do to improve it. The most recent information on your file will have the most impact, as lenders will be most interested in your current financial situation. That said, your financial decisions, good or bad, from the last six years will still be on record. 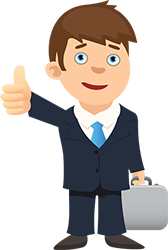 You can request full details of your credit file for £2 or simply get your score for free. The main difference between the £2 and free versions are that the £2 versions let you have a paper version sent to your address, while the free versions are online. Register on the electoral roll: if your name’s not on there, you’ll find it much harder to get credit. Check for mistakes on your file: even having just a slightly wrong address can have an impact on your score. Pay your bills on time: taking out smaller forms of credit like a mobile phone contract or store card could be easier to get accepted for. If you manage them well, they should show that you can pay bills responsibly and on time each month. Consider closing unused credit accounts if you no longer require them. It could be better to have fewer, well-managed accounts, and long-standing accounts with good histories. 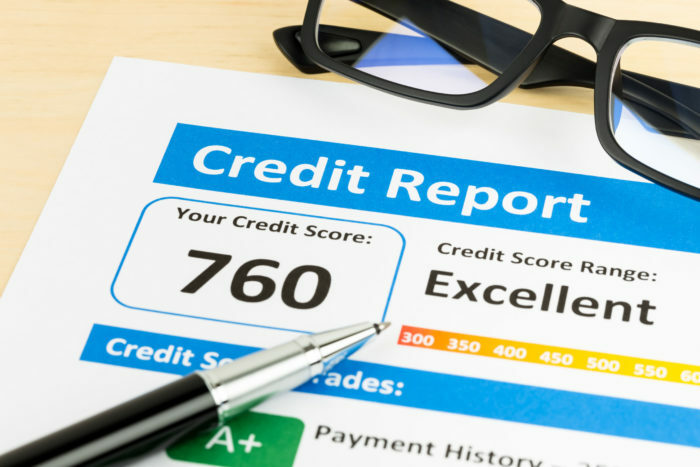 Applying for lots of credit can suggest you are over reliant on credit to supplement your income. If you can, aim for no more than one application for credit in a three month period. Your ‘available credit’ is the difference between your outstanding balance and your credit limit. If you have low available credit, banks and financial institutions may think you’re struggling to manage your finances. High levels of existing debt: ideally you should eliminate any outstanding debt before applying for new credit. Moving home a lot: lenders feel more comfortable if they see evidence that you have lived at one address for a considerable period. If you have a credit history from a previous country, some lenders may be willing to take this into account when deciding whether to do business with you. You’ll need to get it from the credit reference agency in that country, and share it with the lender, but it could be a big help. If you’re struggling to improve your score, don’t struggle alone. Sign up with one of the main credit agencies for a free trial.